Austin, Texas — March 29, 2018 — SpareFoot, the world’s largest online self-storage marketplace, has agreed to acquire SiteLink, a leading provider of cloud-based software solutions for the self-storage industry. 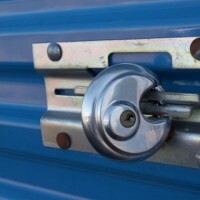 The deal will bring together two dynamic companies and allow the combined business to accelerate investment, drive innovation and generate value for both consumers and facility operators in the $38 billion self-storage industry. Cove Hill Partners, a private equity firm based in Boston, will acquire a majority stake in both businesses. SpareFoot CEO Chuck Gordon will become CEO of the combined company, and Ross Lampe will remain President of SiteLink with his team continuing to serve self-storage customers. 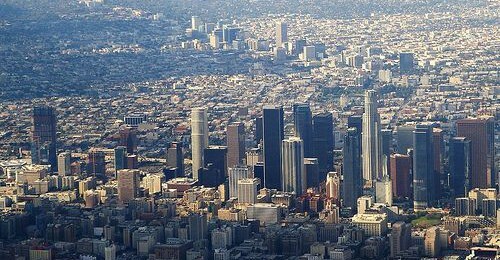 The transactions are expected to close in the next 30 days, subject to customary closing conditions. The combined company will draw upon a strong team of experienced and talented employees, existing product integration and established personal relationships between the two businesses, and a shared mission to serve self-storage operators and consumers with a best-in-class experience. The strategic partnership will enable SpareFoot to find and deliver more tenants to facilities on its network and will accelerate technology investments at SiteLink; this includes myHub development, SiteLink Merchant Services and SiteLink Web Edition, its flagship product. William Blair served as exclusive financial advisor to SpareFoot. SiteLink is a global leader in self-storage management software and in-house payment processing. Profit tools, integrations, quality service and regular updates make SiteLink the favorite of single and multi-store businesses, including most top 100 self-storage operators. In 2014, SiteLink Merchant Services was introduced to integrate payment processing into SiteLink’s self-storage management software. In addition, dozens of SiteLink Marketplace partners like web designers, call centers, kiosks, insurance providers and more are tightly integrated into SiteLink’s robust technology. 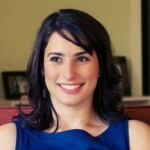 The company was founded in 1996 and will remain headquartered in Raleigh, North Carolina. 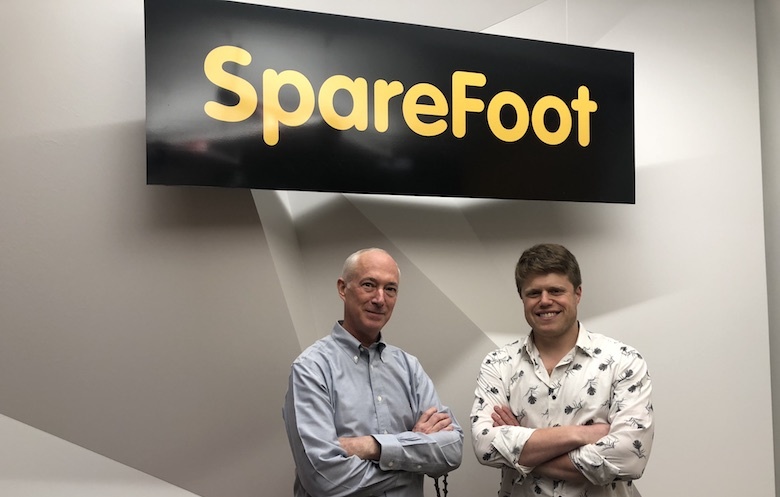 SpareFoot was founded by Chuck Gordon and Mario Feghali from their dorm room at UCLA and has grown to become a leading online marketplace for consumers to find and book self-storage. SpareFoot offers consumers the ability to find storage facilities, compare deals, and book seamlessly across more than 12,000 facilities in the U.S. on SpareFoot.com and SelfStorage.com. The company was founded in 2008 and is headquartered in Austin, Texas. Direct media inquiries to Jodi Bart Holzband at jholzband@sparefoot.com. Direct SpareFoot client inquiries to support@sparefoot.com and SiteLink client inquiries to acquisition@sitelink.com. 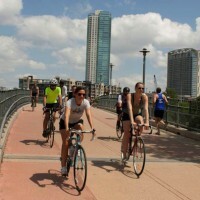 Great 8: Top Cities for Cyclists in the U.S.